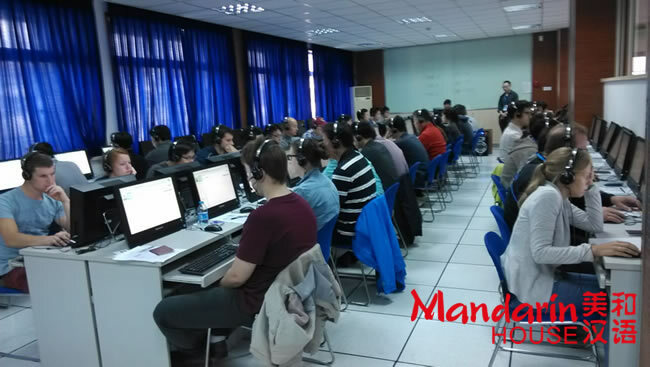 On October the 20th Mandarin house officially held the first online HSK test in our Shanghai, Hongqiao centre. Over 70 students took part in the test this Sunday and we expect the number of attendees to grow as more and more HSK students choose the online testing method. The HSK test (Hanyu Shuiping Kaoshi) is the standardized way to determine the level of Mandarin learners. The HSK exam continues to grow in importance with an ever increasing number of students opting to take the test each year. In 2013 it’s estimated that over 1000 students will have had their Mandarin level officially recognized. This is an increase of nearly 50% on the 2012 levels. Mandarin House was selected in June, 2012 by Hanban (a Chinese organization that promotes the study of Mandarin) to be an official testing partner and we held the first exam in September. Mandarin House is one of the several private language institutes in China to be able to hold HSK tests. 1. HSK is the official Mandarin test so students get a standardized score. 2. It has two parts, listening and reading. Students get a result for both parts. 3. Your Mandarin score is delivered quickly. Students know their result immediately and the level which is suitable for them. Mandarin House would like to congratulate the Shanghai students who took the test in our Shanghai Hongqiao centre this weekend. Would you like to find outr your HSK level? 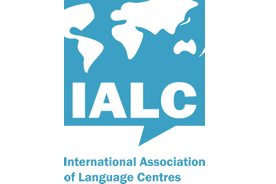 Then take part in our free example HSK test here.